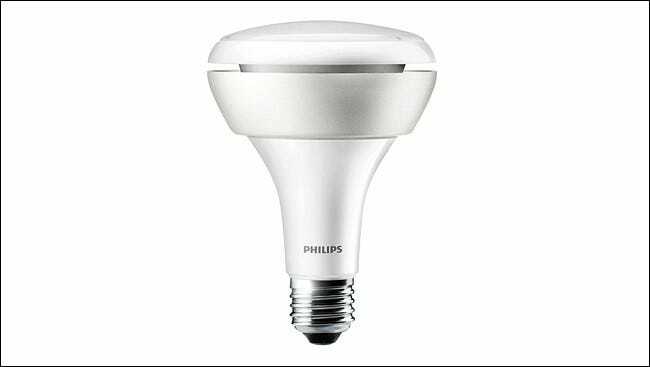 It wasn’t so long ago that Philips introduced its Hue smart lighting system, and since then, the company has expanded its lineup to include quite an arrangement of light bulbs and light fixtures to choose from. 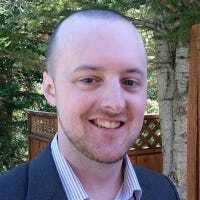 However, it can be a little confusing when shopping around for Philips Hue lights to add to your home, as there are a ton of different bulbs available. Here’s a rundown of what all Hue has to offer. There are a lot more bulbs and lights than you’d expect, each designed for a different use. Here’s what you’ll find in Philips’ Hue line of lights. 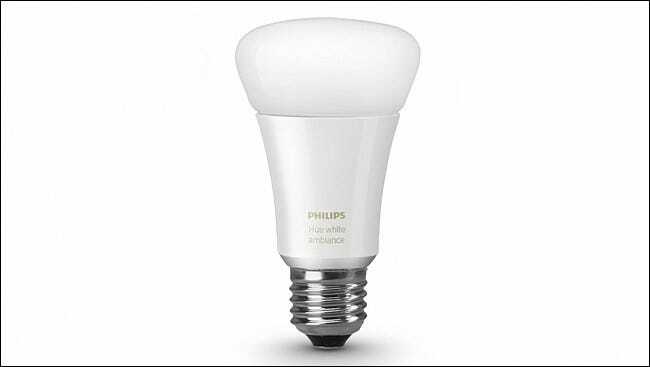 This is arguably the most popular Philips Hue bulb available, and it’s the same bulb that’s included in the Hue White and Color Starter Kit, which is a great kit to buy if you’re just starting out with Philips Hue. The Hue White and Color Bulb ($60) can display different colors, but its real strength is the ability to display temperatures of white. You could set it to a bright white light that simulates the sun in the morning, to wake up up, and a warm, soft, almost reddish light for nighttime to help you fall asleep. Whether that’s worth $60 per bulb is up to you—our team is a bit split on the topic. 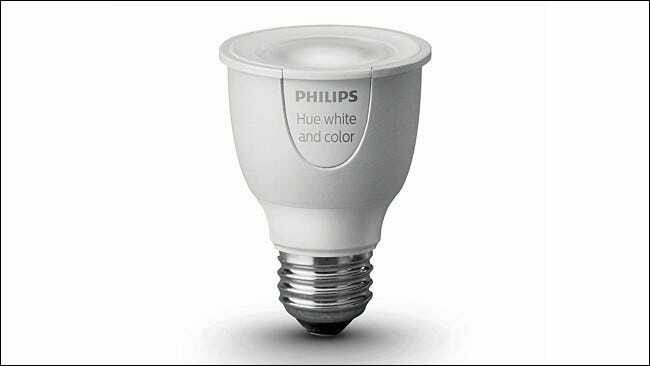 The Hue White bulb is a much cheaper alternative to the Hue White and Color bulb, priced at only $15 per bulb instead of $60. You can’t change the colors or even the temperature of the white, though you can dim it like any other Hue bulb. It also features a slightly more traditional shape, for…some reason. However, the Hue White Starter Kit is a whole $120 cheaper than the Hue White and Color Starter Kit, making it a great option for frugal shoppers, as well as those who don’t really need the fancy colors. 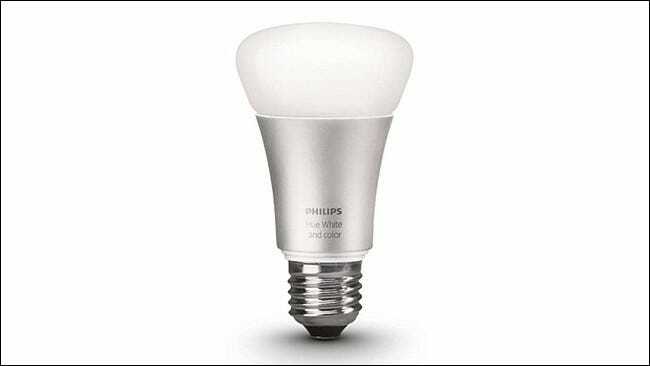 This is Philips’ latest Hue bulb, which after much anticipation, is finally available to buy. 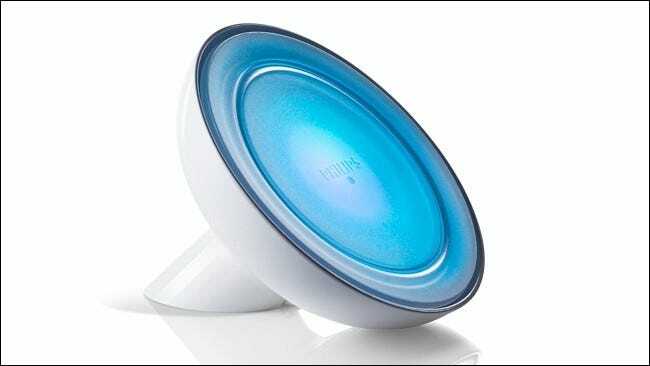 The Hue White Ambiance sits between the Hue White and Color bulb and the Hue White bulb. It doesn’t allow you to change to different colors, but it does change temperatures from a warm soft white to a bright day light. Its price point also sits comfortably in between, at $30. You can also buy a starter kit with Ambiance bulbs, which contains a Hue Bridge, two Hue White Ambiance bulbs, and a Hue Dimmer Switch. 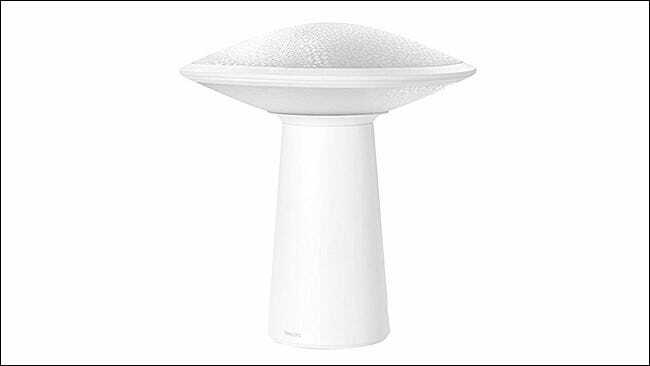 If you’re in the market for a Hue bulb that only does soft white, there’s almost no reason to get a Hue Lux bulb instead of the newer Hue White, unless you can find it for cheaper. The Lux bulb will still work with the newer Philips Hue Bridge, so if you already have Lux bulbs, you can still use them with a newer setup without a problem. 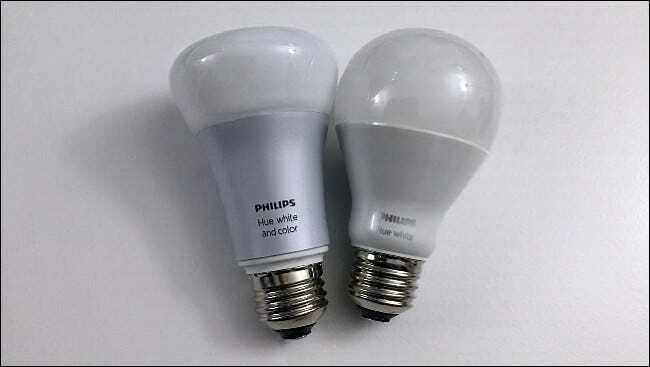 The $60 Philips Hue PAR16 bulb is a spotlight bulb, so it’s meant to be used in light fixtures that provide directional lighting, as opposed to regular lamps or ceiling light fixtures. Because it’s a directional light bulb, it’s a lot dimmer than the other Hue bulbs, putting out only around 300 lumens, whereas the regular Hue White and Color bulb can put out 800 lumens. If you have recessed ceiling lighting in your house, then the $60 Hue BR30 bulb is one that’s meant for these kinds of light fixtures. As you can see from the photo, the BR30 is a much larger bulb than Philips’ other Hue lights, making it great for flood lighting of sorts. These bulbs can still be used in other light fixtures, but you’re probably better off sticking with the smaller bulbs, since the BR30 likely won’t fit in traditional lamps and other light fixtures. While not necessarily a bulb, the $90 Hue LightStrip Plus lights are flattened rope lights with an adhesive backing that can stick to pretty much anything. The kit comes with a 6-foot light strip, although you can buy extensions and make it as long as 33 feet. 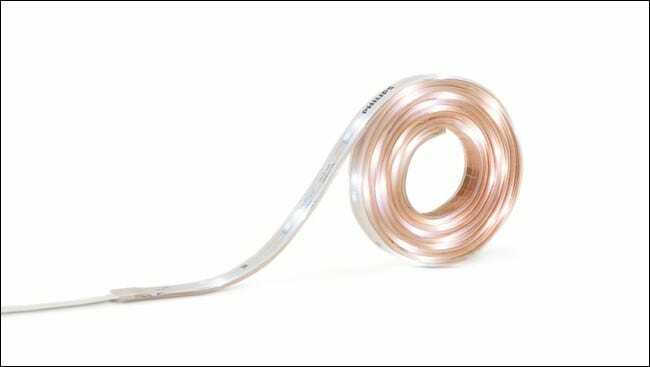 I currently use the LightStrip Plus behind my TV as bias lighting, but you can stick the light strip anywhere: under the cabinets in your kitchen or even under your bed for a cool late-night glow. If you want a portable light source that’s battery powered, but still want to be able to control it from your phone, then the $90 Hue Go is your best bet. It gives you up to three hours of battery life and is great for putting light where you wouldn’t normally be able to put a light fixture. Maybe there’s not an outlet nearby, or maybe a lamp wouldn’t fit there. The Hue Go is pretty versatile in this respect. It only puts out around 300 lumens, but it’s bright enough to cast some neat ambient light. The $100 Iris is meant mostly for casting light onto a wall to create a cool ambiance of sorts. It’s also a larger light fixture that isn’t necessarily stylish (the cheap clear plastic isn’t really enticing), so it isn’t meant to be put on display necessarily, but rather behind a chair or another object. The Iris only puts out around 200 lumens, but that’s enough to put a decent glow on a wall, especially in a dimmer environment, and the farther away you have the Iris from the wall, the wider the cast gets. The $60 Bloom is similar to the Iris, bit it’s a lot smaller and a little better looking, so it’s more suitable for placing on an end table or other surface where it can be seen. However, the Bloom is still meant to cast light on a wall as ambient light. It’s not quite as bright as the Iris, since the Bloom only pushes out 120 lumens, but it’s compact size makes it a better choice if you’re hurting for space. If you’re looking for an all-in-one Philips Hue lighting system (as in, the bulbs and the light fixture itself), then the Hue Beyond is one to check out. The Beyond comes in three different configurations: a table lamp, pendant, and a ceiling fixture. It also includes two lights that can be controlled independently, allowing the light to give off two different colors if you want it to. The downside is that the Beyond is expensive. Really expensive. 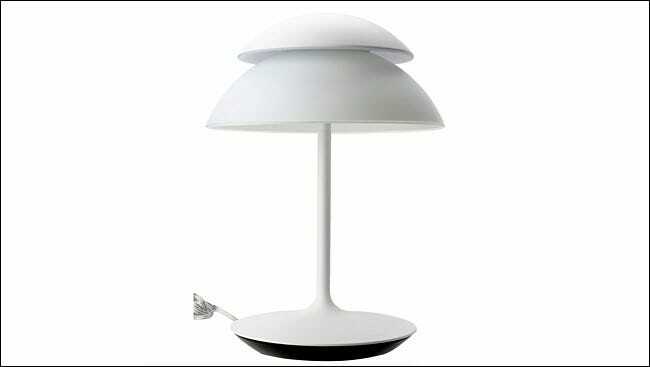 The table lamp alone is $399 and that’s the cheapest out of the set, while the others are priced at $649. 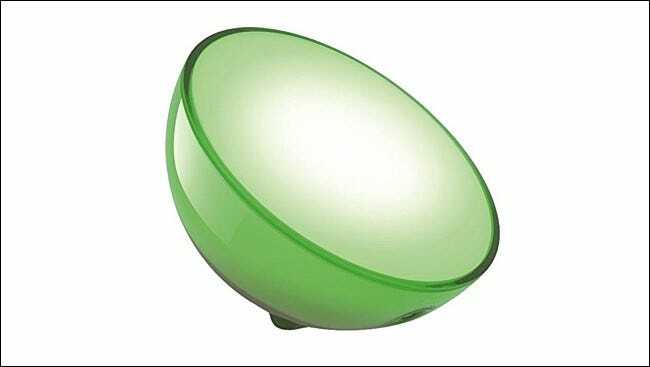 Similar to the Beyond, the Hue Phoenix is an all-in-one Hue lighting fixture that comes with the light and the fixture. However, the biggest difference is that the light can’t change colors, but only color temperature, similar to the Hue White Ambiance bulb mentioned above. The Phoenix comes in different styles as well, including a table lamp ($249), a recessed ceiling light ($49), a sconce ($199), a pendant $449), and a ceiling fixture ($449). 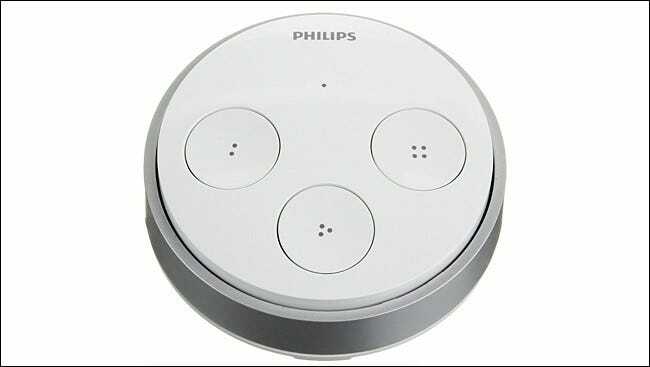 Philips also offers a few non-light products to enhance the experience–particularly, two switches that help you turn lights on and off. The $60 Hue Tap is a physical switch that allows you to change your Hue lights to different scenes without needing to do it from your phone. The Tap includes four buttons, which allow you to control and switch to four different scenes with just the press of a button. Interestingly, the Tap doesn’t require batteries or recharging, it stores the energy from the pressing of the buttons to power itself, which is pretty cool. However, some have found the buttons annoying and hard to press. 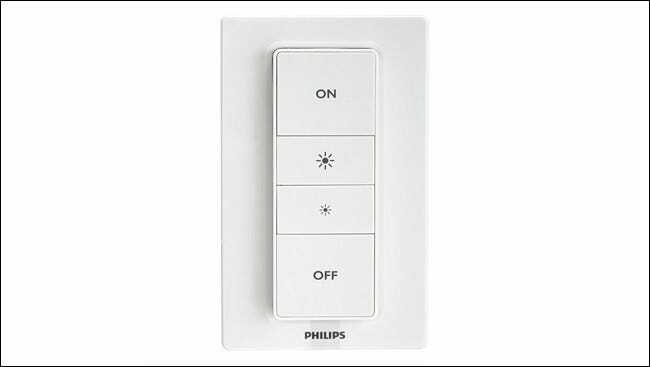 Philips’ latest accessory is the Hue Dimmer Switch, which is a simple battery-powered light switch that comes with On/Off buttons, as well as brightness controls to dim or brighten your lights. It looks and feels like a regular light switch, and sticks on your wall so there’s no wiring experience required to set it up. It’s only $24, making it a no-brainer if you use Philips Hue lights and want an easier way to turn lights on and off. Plus, you can do way more with the Dimmer Switch if you have the right app.